André Øvredal Archives - Horror News Network - The Horror News You Need! 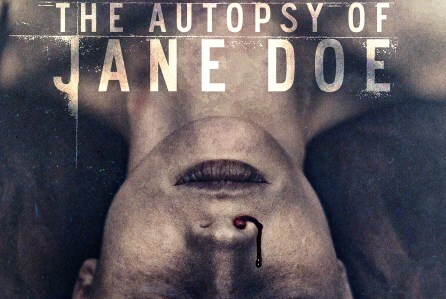 IFC Midnight has picked up the U.S. rights to The Autopsy of Jane Doe, directed by Andre Ovredal (Troll Hunter). It is his first English-language film. Emile Hirsch stars in the film from IM Global. The story centers around a father and son coroner team who are sent a Jane Doe, who is the victim of a mysterious homicide. As they try to identify her, they find increasingly bizarre clues to her terrifying secrets.